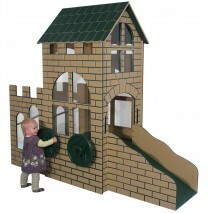 Brand new to Best Price Toys, we are introducing our new exciting lines designed specifically for the Classroom, Daycare Center, Church's and Library's. Our Strictly For Kids line is made for Head Start Classrooms, Military Child Care Center, and of the Highest Quality available. 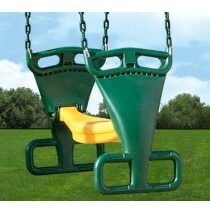 Kids Furniture & Playground Equipment by Strictly For Kids is shipped around the world to Preschool and Daycares plus the furniture is Made in the USA! 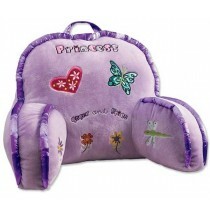 Now Featuring angelesÂ® For over 45 years, we at angeles have striven to make the best possible product for our child care users. We started with the now-legendary line of tricycles, "bikes" to most of you, and our SilverRidersÂ® are still the best-selling bikes in the world. Because of our passion for the children and care-givers in our field, we are constantly on the lookout for needs which aren't being met. Directors and care-givers are our best sources of information, and the need expressed are often the nucleus of an angeles product development program. 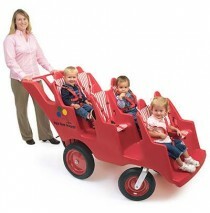 Make transporting children easier with our Bye-Bye Buggy! 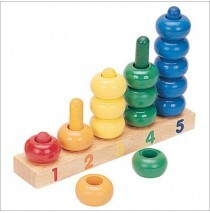 “Fat Tires” make pushing trouble-free, eve..
1-2-3-4-5 Ring Counter Color coded numbers on base assist child in successfully placing rings. 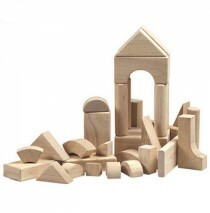 &n..
Each is crafted to the same kindergarten size and quality standards you have come to expect from our..
Includes 18 large pieces and the storage tray. 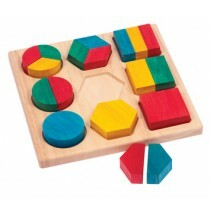 Made from Eco-friendly rubberwood and stained w..
BaseLine Teacher/Kidney Table – Candy Apple Red with 20″ Legs. 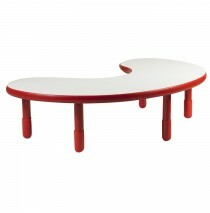 Angeles BaseLine tables are durable a..
BaseLine Teacher/Kidney Table – Candy Apple Red with 22″ Legs. 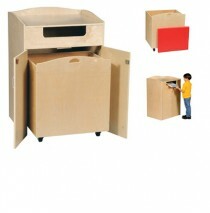 Angeles BaseLine tables are durable a..
BaseLine Teacher/Kidney Table – Candy Apple Red with 18″ Legs. 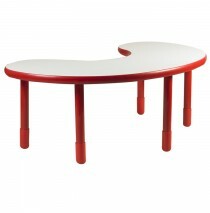 Angeles BaseLine tables are durable a..
BaseLine Teacher/Kidney Table – Candy Apple Red with 24″ Legs. Angeles BaseLine tables are durable a..
BaseLine Teacher/Kidney Table – Candy Apple Red with 16″ Legs. Angeles BaseLine tables are durable a..
BaseLine Teacher/Kidney Table – Candy Apple Red with 14″ Legs. Angeles BaseLine tables are durable a..
BaseLine Teacher/Kidney Table – Candy Apple Red with 12″ Legs. 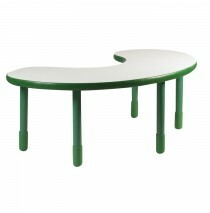 Angeles BaseLine tables are durable a..
BaseLine Teacher/Kidney Table in Shamrock Green with 24″ Legs. 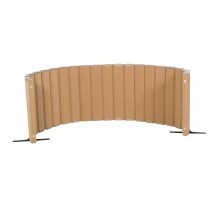 Angeles BaseLine tables are durable a..
BaseLine Teacher/Kidney Table in Shamrock Green with 22″ Legs. 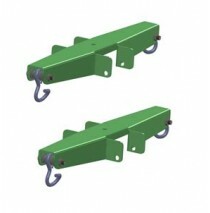 Angeles BaseLine tables are durable a..
BaseLine Teacher/Kidney Table in Shamrock Green with 20″ Legs. Angeles BaseLine tables are durable a..
BaseLine Teacher/Kidney Table in Shamrock Green with 18″ Legs. 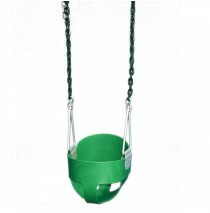 Angeles BaseLine tables are durable a..
BaseLine Teacher/Kidney Table in Shamrock Green with 12″ Legs. Angeles BaseLine tables are durable a..
BaseLine Teacher/Kidney Table in Shamrock Green with 14″ Legs. 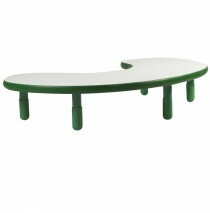 Angeles BaseLine tables are durable a..
BaseLine Teacher/Kidney Table in Shamrock Green with 16″ Legs. 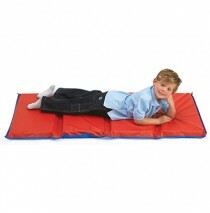 Angeles BaseLine tables are durable a..
BaseLine Teacher/Kidney Table in Royal Blue with 12″ Legs. Angeles BaseLine tables are durable and b..
BaseLine Teacher/Kidney Table – Royal Blue with 14″ Legs. Angeles BaseLine tables are durable and bu..
BaseLine Teacher/Kidney Table – Royal Blue with 16″ Legs. 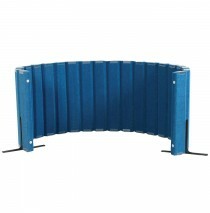 Angeles BaseLine tables are durable and bu..
BaseLine Teacher/Kidney Table in Royal Blue with 18″ Legs. 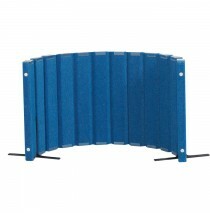 Angeles BaseLine tables are durable and b..
BaseLine Teacher/Kidney Table in Royal Blue with 20″ Legs. 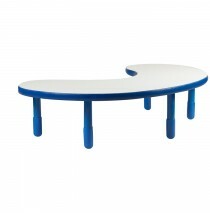 Angeles BaseLine tables are durable and b..
BaseLine Teacher/Kidney Table in Royal Blue with 22″ Legs. 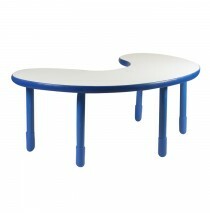 Angeles BaseLine tables are durable and b..
BaseLine Teacher/Kidney Table – Royal Blue with 24″ Legs. 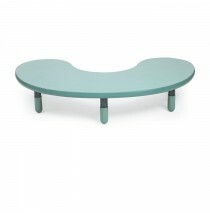 Angeles BaseLine tables are durable and bu..
BaseLine Teacher/Kidney Table in Teal Green with 12″ Legs. Angeles BaseLine tables are durable and b..
BaseLine Teacher/Kidney Table in Teal Green with 16″ Legs. Angeles BaseLine tables are durable and b..
BaseLine Teacher/Kidney Table in Teal Green with 18″ Legs. Angeles BaseLine tables are durable and b..
BaseLine Teacher/Kidney Table in Teal Green with 20″ Legs. 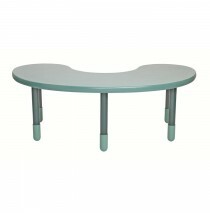 Angeles BaseLine tables are durable and b..
BaseLine Teacher/Kidney Table in Teal Green with 22″ Legs. Angeles BaseLine tables are durable and b..
BaseLine Teacher/Kidney Table in Teal Green with 24″ Legs. 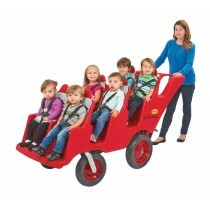 Angeles BaseLine tables are durable and b..
6 Passenger Never Flat “Fat Tire” Red/Grey Bye-Bye Buggy Make transporting children easier with o..
Amazingly sound absorbent flexible room dividers help create learning centers and separate space. 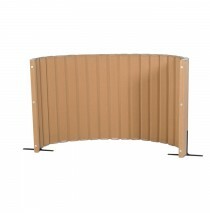 Qu..
Quiet Divider® with Sound Sponge® 48″ x 10′ Wall – Natural Tan by Angeles. 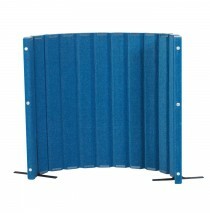 Amazingly sound absorbent..
Quiet Divider® with Sound Sponge® 48″ x 10′ Wall – Blueberry by angeles. 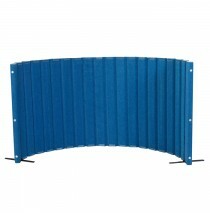 Amazingly sound absorbent f..
Angeles Quiet Divider® with Sound Sponge® 30″ x 10′ Wall – Blueberry. 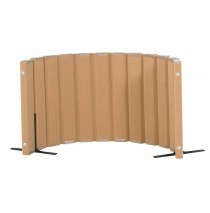 Amazingly sound absorbent flex..
Angeles Quiet Divider® with Sound Sponge® 30″ x 10′ Wall – Natural Tan. 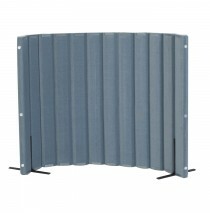 Amazingly sound absorbent fl..
Angeles Quiet Divider® with Sound Sponge® 30″ x 10′ Wall in Slate Blue. 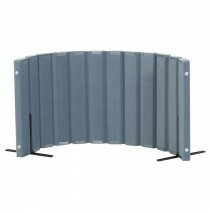 Amazingly sound absorbent fl..
Angeles Quiet Divider® with Sound Sponge® 48″ x 6′ Wall. 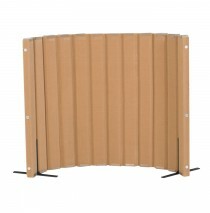 Amazingly sound absorbent flexible room div..
Angeles Quiet Divider® in Natural Tan with Sound Sponge® 48″ x 6′ Wall. 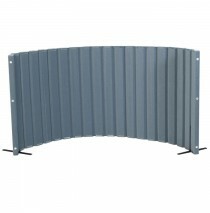 Amazingly sound absorbent fl..
Quiet Divider® with Sound Sponge® 30″ x 6′ Wall made by angeles. 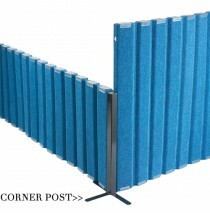 Amazingly sound absorbent flexible ..
Quiet Divider® with Sound Sponge® Corner Post. 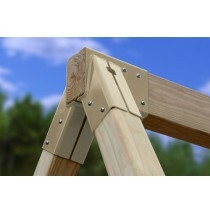 Create large divided areas or square sections wi..
Quiet Divider® with Sound Sponge® Set of 2 Support Feet Support feet attach easily to quiet di..